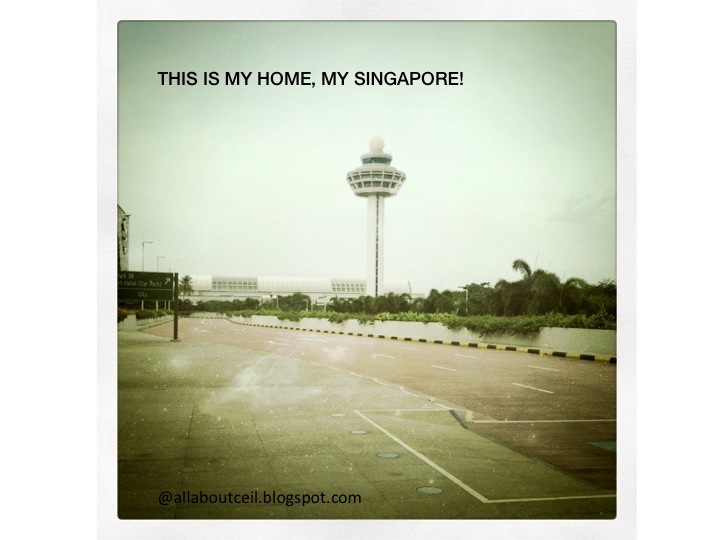 ALL ABOUT CEIL: Home is? Home is Singapore, my Country; where my heart is truly belongs, together with my memories of the past shared and my hopes for the future. This is the Home where my story begins, happy and contented, with my friends and family, loved and to be loved.